When it comes to geek culture, Stan Lee may perhaps be the top superhero of them all. As the creator of some of the most famous and recognizable characters out of comic book history, seeing Lee speaking and appearing at comic book conventions and related conventions was more than just a demand, but almost a right. That’s why when he recently announced that this year’s NYC Comic Con will be his last appearance, it’s already shaking up the comic book community. 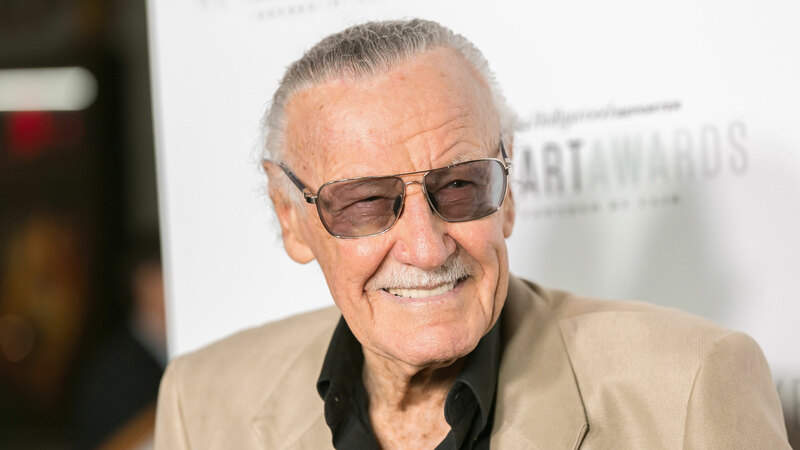 At an impressive 93 years of age, Stan Lee is typically high-spirited and full of smiles, but that doesn’t mean he is without his problems, particularly his health. The old ticker got a pacemaker put in in 2012, for example, and while Lee hasn’t given an official reason for retiring from Comic Con appearances, it’s most likely that it’s simply too much excitement for an old geezer like him.